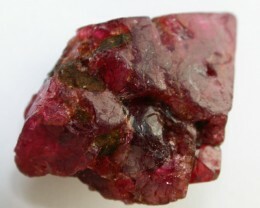 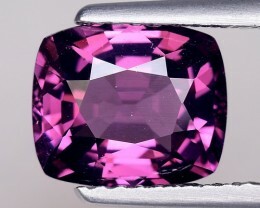 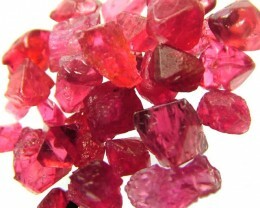 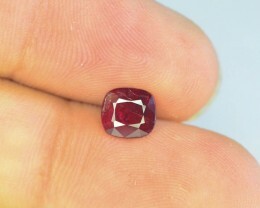 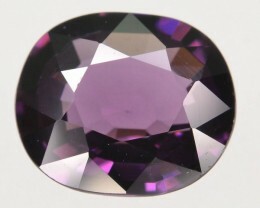 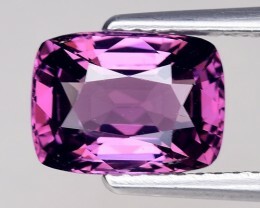 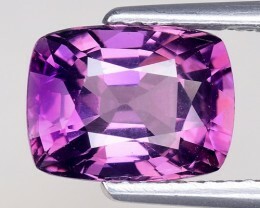 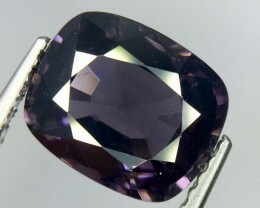 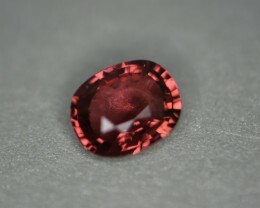 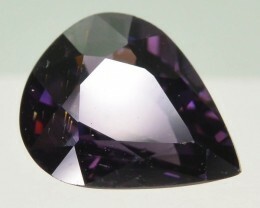 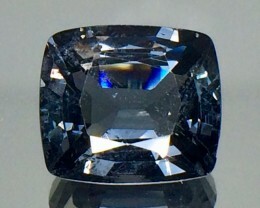 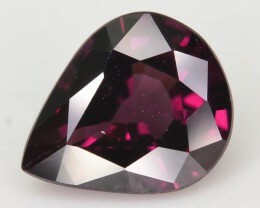 1.51 cts certified spinel from Mahenge. 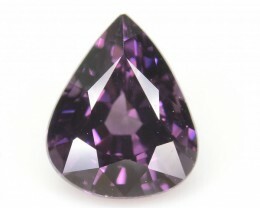 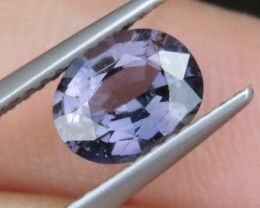 0.64 CT BURMESE LAVENDER SPINEL! 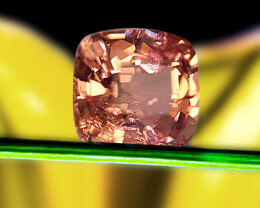 0.67 CT BURMESE ORANGE SPINEL! 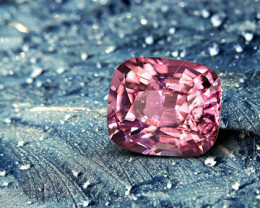 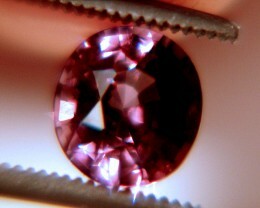 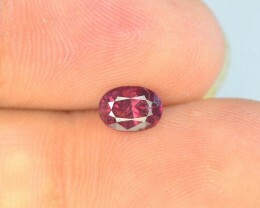 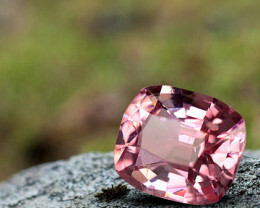 0.54 CT BURMESE PINK SPINEL! 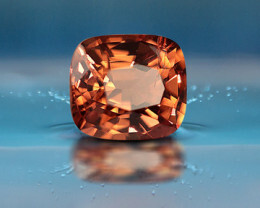 0.72 CT BURMESE ORANGE SPINEL! 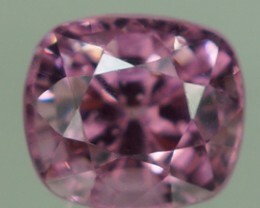 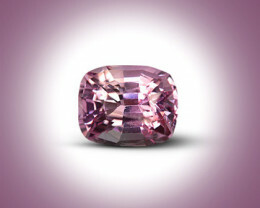 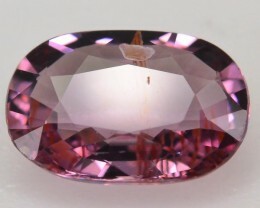 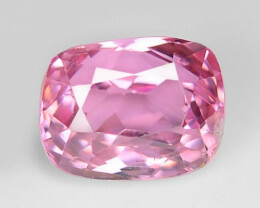 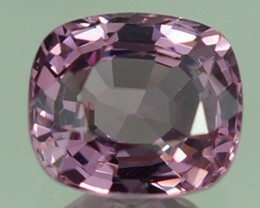 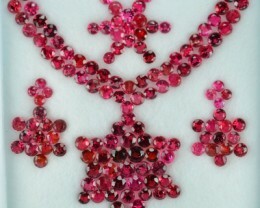 0.625 CT BURMESE PINK SPINEL! 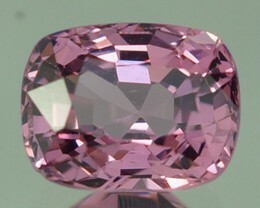 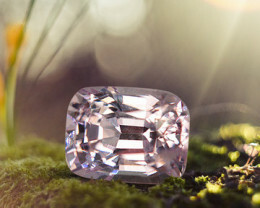 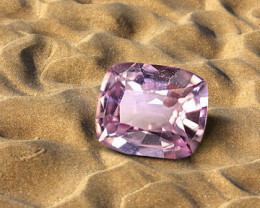 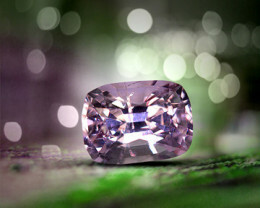 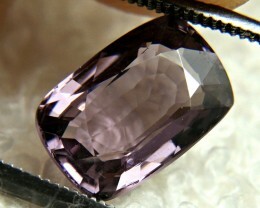 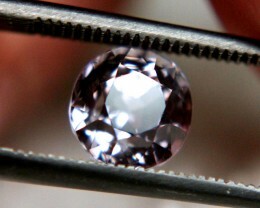 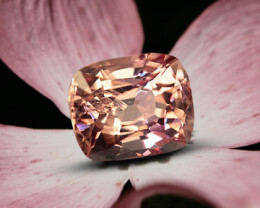 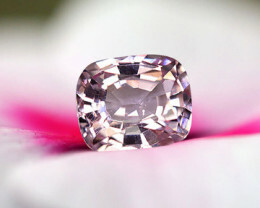 0.60 CT BURMESE LIGHT PINK SPINEL!